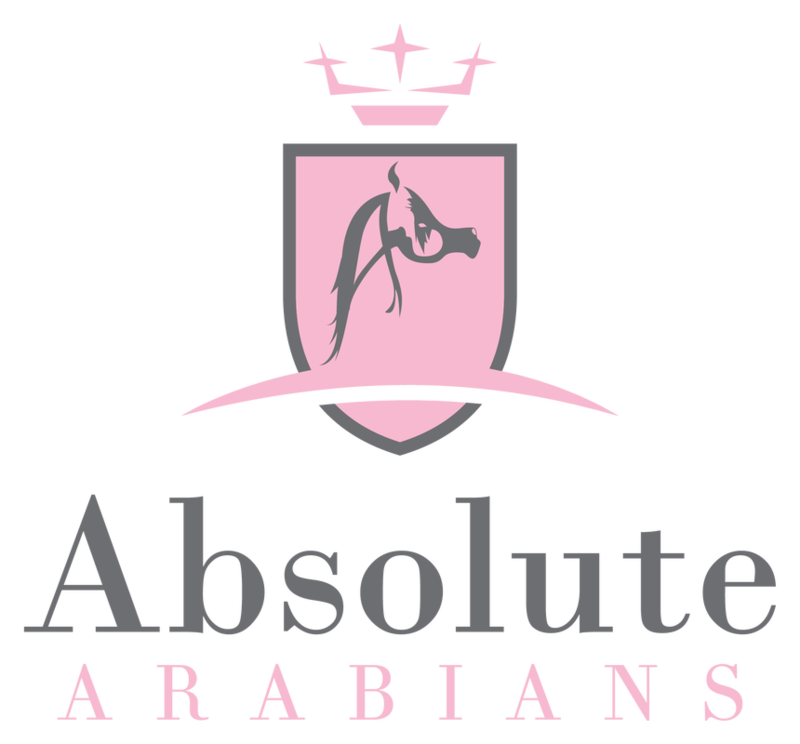 Atiq Assouan is a powerful, masculine and charismatic Straight Egyptian colt. Born 1 April 2014, today he quite resembles his grand-dam, The Vision HG, both in his exquisite type and overall conformation. He is a very athletic colt all-round with a sweet character and is altogether very balanced and correct, although somewhat slow-maturing. His stellar movement and tail-carriage are arresting and eye-catching, and he is of definite show quality. Asouan has the pedigree to be a herd sire and character and athleticism to be a great working horse with expected height at maturity of + 15.1 hands. He is currently non-tested for CA, and has yet to be shown. As yet has not been used for breeding, but is quite keen. Black in colour with no white markings, Asoun does carry some silver in his tail. He is one of a very few black offspring of international champion and international sire of champions Al Ayal AA (Al Ayad x The Vision HG). Scottsdale Champion and Dubai Cup winner Al Ayal AA, currently one of the most popular Arabian sires internationally, having sired champion offspring on at least three continents. Asouan's dam, the beautiful bay Hila B (Efendi B x Haniya B) is a rare Babolna-bred SE granddaughter of the influential sires Salaa el Dine and Ansata Nile Pasha and traces back in the tail-female to the internationally influential foundation mare, Hosna. Hila is the dam of international halter champion and Supreme National Champion of Namibia Atiq Haleeb by Laheeb, owned by the Botha Family in Namibia. Her daughter, Atiq Dimona by Simeon Sharav, sold overseas as a weanling, now serves as important foundation broodmare at Rosehaven Arabians in the USA. A proven broodmare, all of Hila's offspring are valuable and an asset to any breeding program. Imported from Babolna as a weanling, Hila had had limited halter showing in Israel as young mare and placed in the ribbons each time shown.